Thomas Matthaeus Müller lives and works in Leipzig. 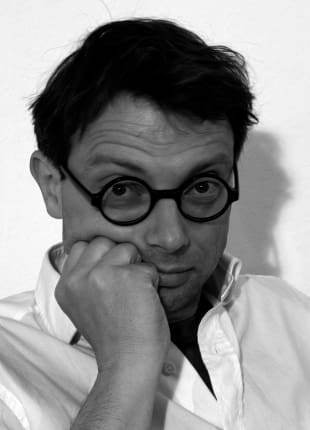 An artist and illustrator, he is professor at the Institute for Graphics and Illustration. Born in 1966, he has been asking questions ever since and finds they just keep coming. What's to look forward to?